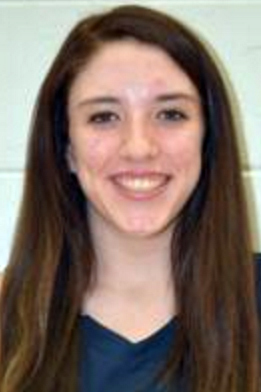 Wisconsin Gatorade Player-of-the-Year in 2019. USA Today 2nd-team Wisconsin in 2018. WBCA Division 2 All-State in 2018. AP 4th-team All-State in 2017. Honorable-Mention AP All-State in 2016.